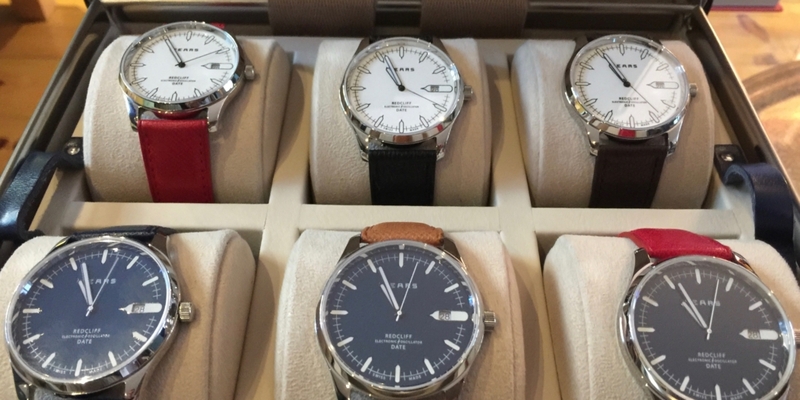 We spent the day with Nicholas Bowman-Scargill, Director of Fears Watch Company Limited. 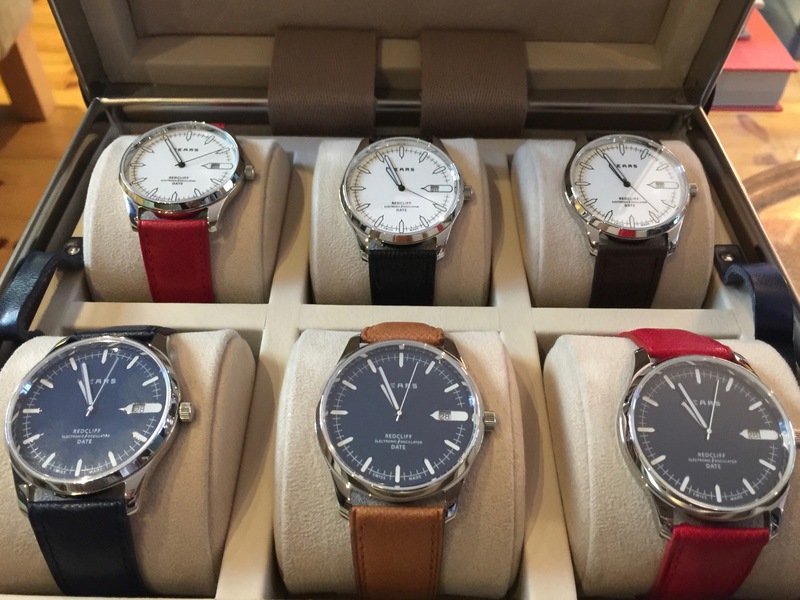 After six decades dormant, Fears has been re-established by Edwin’s great-great-great-grandson, Nicholas, to once again produce high quality wrist watches designed in Britain and made in Switzerland. In the first of our series, we ask Nicholas how business is for Fears Watches.